DELILUH “No I.D. 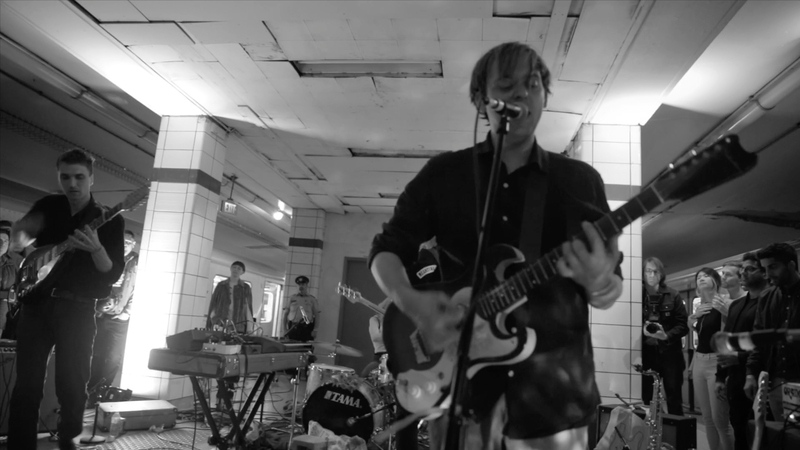 Denied” video directed by Colin Medley and filmed at Lower Bay Subway Station (for CMW / Exclaim! / Dan Burke NeXT) is streaming over at the Cups n Cakes Podcast + playing Sled Island.